She’s charming and utterly fearless. Bibi van der Velden, Dutch sculptor and jewellery designer, knows precisely what she wants. Next stop, America. 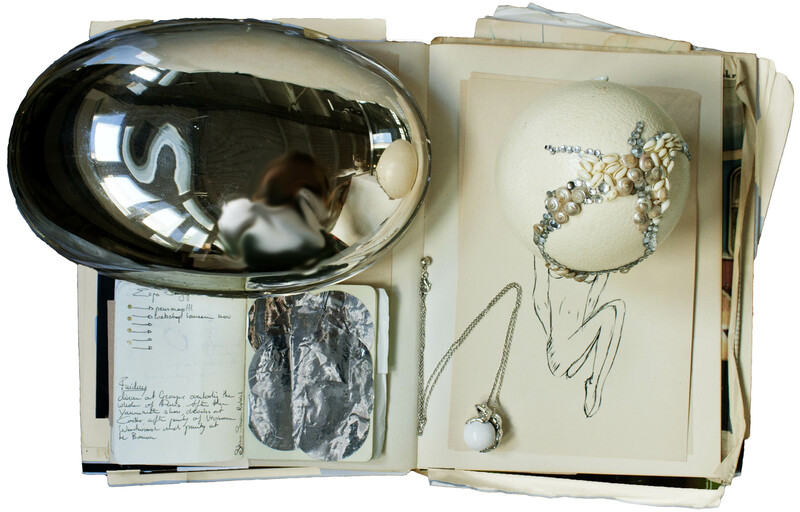 Bibi van der Velden has a fascination with collecting ancient precious objects, which directly inspire her work. These range from pieces of antique Chinese jade to ancient Italian coral to 400,000-year-old mammoth ivory found in the Siberian permafrost. Using her knowledge as a sculptor, she gives antique materials new value by integrating them into one-of-a-kind designs, using precious stones, sustainable gold, pearls and diamonds to create wearable pieces of art. Having made an impact at the JCK Las Vegas Design fair, her next ambition is to conquer America. Van der Velden’s designs, each the result of a multi-faceted creative process incorporating sculpture, handcrafted materials and cutting-edge technologies, create emotional connections with consumers drawn to the stories inspiring each piece. Born in New York and growing up in England and Holland, Van der Velden is certainly well travelled. 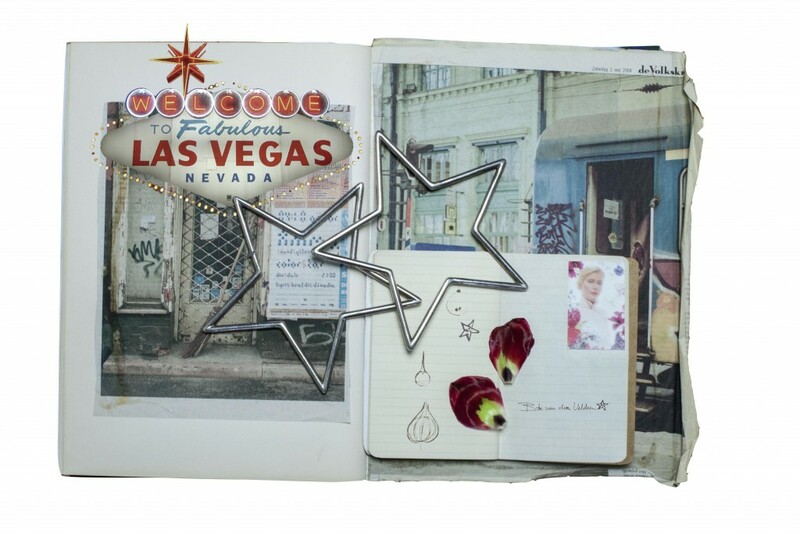 She now divides her work across several continents and has studios in Amsterdam, Switzerland and Bangkok. “I do my production in Bangkok where I am really able to immerse myself in my work,” she explains. Van der Velden started her Wearable Art jewellery line in 2005, using unique pieces, antiques and personal belongings to create exclusive jewellery. It was followed by Bibi van der Velden, a fine jewellery line, and the Mammoth Collection. Celebrities such as Sienna Miller and Kanye West are already big fans: Kanye West bought a Mammoth piece at Dover Street Market in London and collaborated with Van der Velden in 2011 – she made all the jewellery for his prêt-a-porter show in Paris. Apart from her own jewellery lines, she collaborates with several houses such as Steltman in Holland and Guya Merke from Vieri Haute Joaillerie in Switzerland. In 2011, she took on the role of ambassador of the Solidaridad project – ‘On the way to good gold’ – travelling through Colombia and Peru to collaborate with mineworkers to mine gold in a sustainable way. From the ‘good gold’ they extracted, she designed a piece of jewellery in which you can find an unique, original and unrefined piece of gold. Besides jewellery, she has launched her own jacket line named Bibi vd V and she also owns a company with her two brothers named The Old House, making sustainable and organic products. Between a trip to Switzerland, where she is collaborating with Vieri on her Midsummer Night’s dream collection, and a visit to New York, where her work is launched at Dover Street Market NY, we meet for coffee at her studio, White Space, in central Amsterdam. Van der Velden is the embodiment of bohemian chic: she is wearing no make-up, jeans, a gray T-shirt and one of her own Bibi vd V jackets. And then there’s the jewellery – gold necklaces in different shapes and colours, made from a variety of materials from her many collections. What’s also very clear is that Van der Velden is a multitasker. During the interview, she is eating breakfast, working on a bright red ancient coral necklace for a client, and arranging a trip to Las Vegas where she will be attending the JCK Las Vegas Design fair for the second time. “Maybe I do too much, but I know that at the end I never have to regret the chances I did not take,” she notes. Back in Holland, she went to the Rietveld Academy followed by the Royal Art Academia in Den Hague to continue her studies in sculpturing and 3D visuals, while in the evening hours she followed a goldsmith course in Amsterdam. She also loves the Mammoth Collection, her most well-known range, available at Dover Street Market in London, Tokyo and New York. Here, Van der Velden looked for a respectful balance between nature and design. 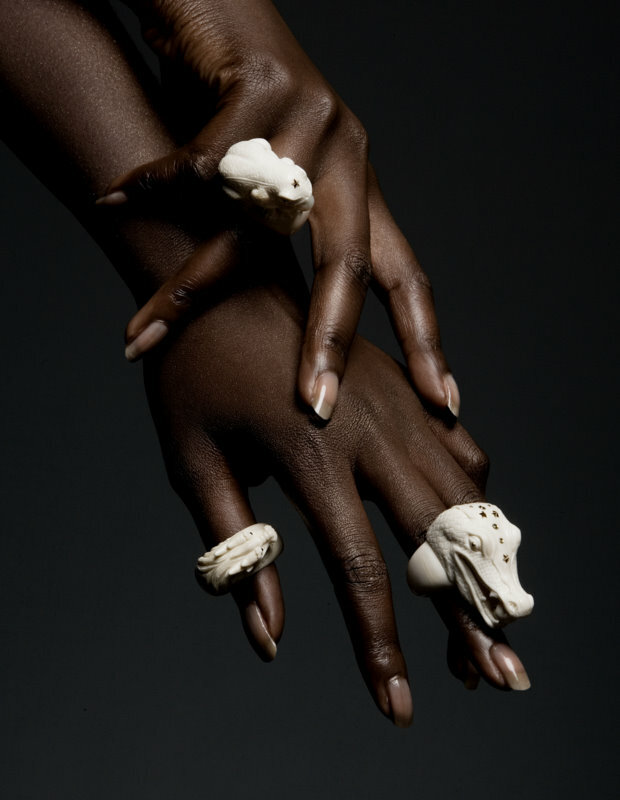 The carved rings are based on prehistoric and mythical creatures; crocodiles and dragons inlaid with 18 ct gold and semi-precious stones holding pearls in their beaks. Now the pursuit of excellence – creating the most rare and beautiful objects – has replaced the pursuit of simply making profit. Consumers and luxury brands alike have regained interest in rarity, quality and creativity, in bespoke products of all kinds, in the revival of ancient skills used in contemporary ways. 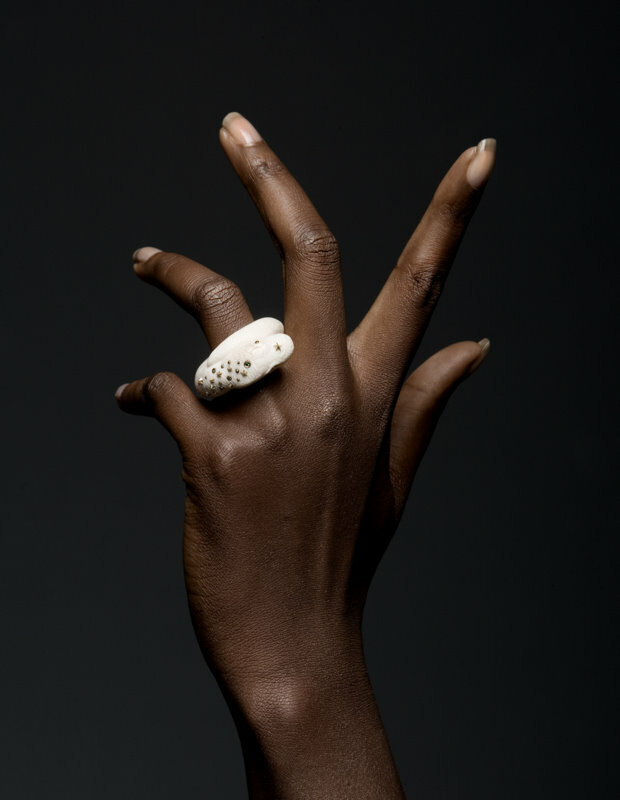 In a sense, Van der Velden’s jewellery is part of the emerging ‘slow fashion’ culture. It’s about achieving a balance between luxury and sustainability in a way that chimes with the mood of the modern consumer.